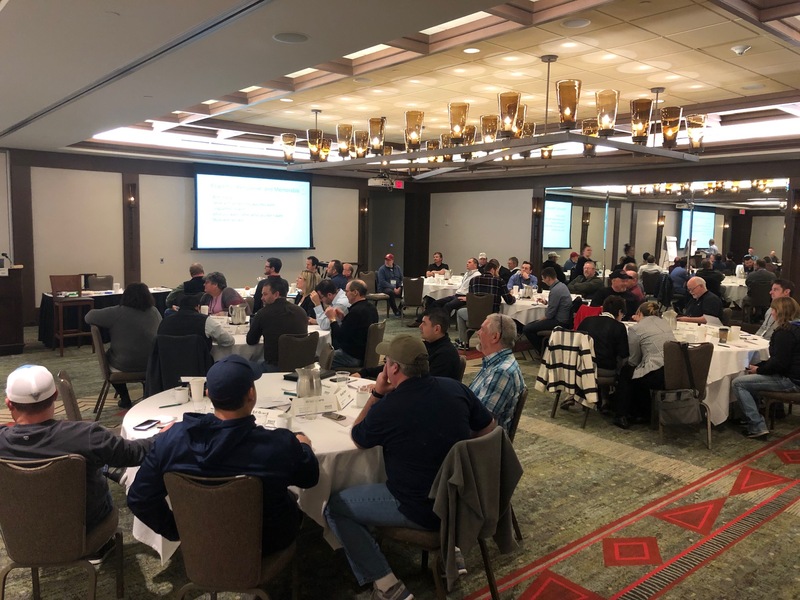 The County Engineers Association spent a productive and educational few days in Cle Elum last week for their annual Professional Development Conference. 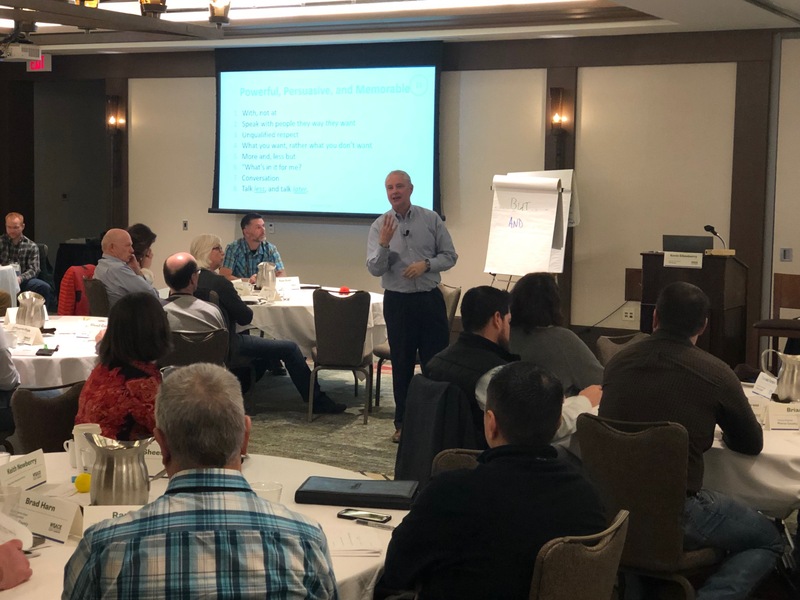 Record attendance and a record number of first-time attendees gathered at the Suncadia resort to hear from leadership coach Kevin Eikenberry. Mr. Eikenberry talked extensively on what leadership is and isn’t, and covered topics such as how to be an effective communicator, common mistakes and pitfalls leaders make, and how to be a continual learner, coach, and mentor. 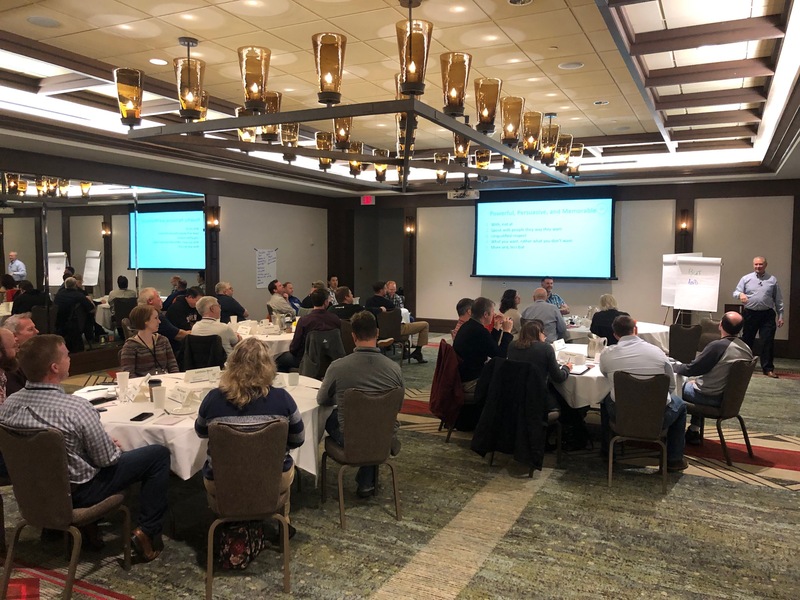 It was an excellent week and I look forward to hearing how our engineers, public works directors, and their staff put what they learned to practice. A proposal to redirect Solid Waste Tax transfers back into the Public Work Assistance Account (PWAA) to pay for the removal and replacement of fish-blocking culverts officially has bill numbers. 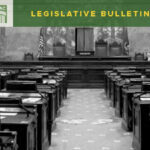 HB 1691, Rep Strom Peterson (D-Edmonds) and SB 5788, Sen Mark Mullet (D-Issaquah), would end the deposit of the Solid Waste Refuse Tax into the Education Legacy Trust Account on June 30, 2019, rather than June 30, 2023, and prioritize the tax from fiscal year 2020 through fiscal year 2030, for grants to address fish barriers. WSAC is supportive of these bills. HB 1691 has a public hearing February 12 at 8am in the House Capital Budget Committee. SB 5788 has yet to be scheduled for public hearing. HB 1285, Rep. Beth Doglio (D-Olympia), increases the Public Works Board membership from 13 to 14 members with the addition of the State Treasurer or his/her designee. HB 1441, Rep. Steve Tharinger (D-Port Townsend), creates a new program within the Housing Finance Commission to provide financing for local government infrastructure projects through the issuances of bonds and loans. 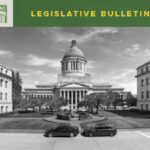 HB 1680, Rep. Beth Doglio (D-Olympia), concerns local government infrastructure financing. Specifically, it allows for public works projects funded through the Public Works Assistance account to include natural or green infrastructure, allows for up to 1% of the biennial capital budget appropriation for the public works board to be used for value planning grants, and ends the deposit of 4.1% of the Real Estate Excise Tax (REET) into the Education Legacy Trust Account and reprioritizes it for PWAA infrastructure projects that support housing development. HB 1766, Rep Jon Lovick (D-Mill Creek), concerns the regulation of unmanned aircraft (i.e. drones). Specifically, HB 1766 outlaws specific activities related to the use of drones, such as knowingly putting someone at risk or conducting surveillance without the persons permission. There are provisions that would allow law enforcement and others to utilize unmanned aircraft so long as it is within compliance of State laws and Federal Aviation Administration rules. The bill also prohibits counties, cities and towns, and other municipalities from enacting laws, ordinances, and resolutions pertaining to the purchase, acquisition, possession, operation, and use of unmanned aircraft, unless specifically authorized by statute. Counties have strong concerns over the preemption of these authorities. HB 1766 is scheduled for public hearing in the House Innovation, Technology and Economic Development Committee on February 15 at 10am. 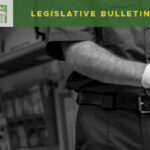 HB 1793/SB 5789, Rep. Joe Fitzgibbon (D-West Seattle), Sen. Marko Liias (D-Lynnwood), would provide for additional uses of automatic traffic cameras, including violations for not stopping at intersections or crosswalks, public transportation only lane violations, and stopping, standing, or parking violations at locations restricted for emergency response vehicles. 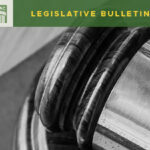 HB 1793 is scheduled for public hearing in House Transportation on February 14, and SB 5789 is scheduled for public hearing in Senate Transportation on February 14. New Members/First Time Attendees made up half of the attendance! 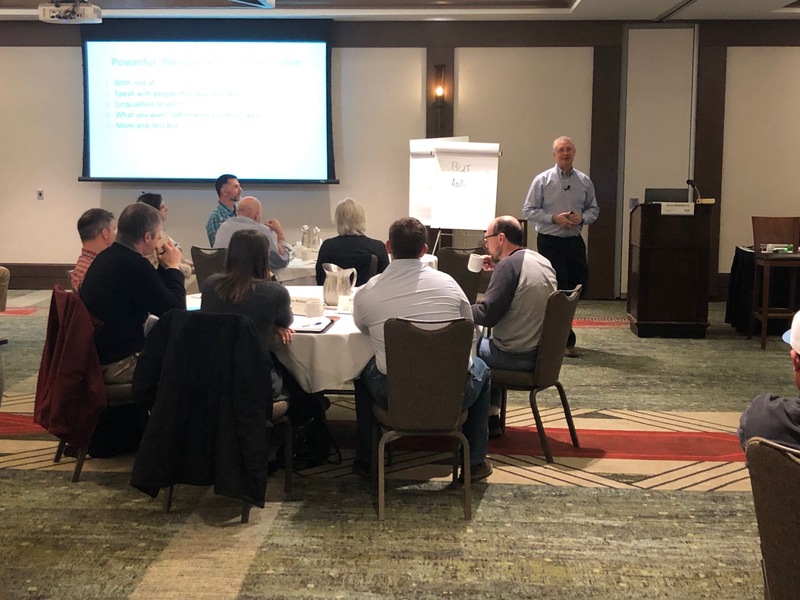 The County Engineers learned how to set clear expectations, how be effective communicators, listeners and leaders and what common mistakes leaders make and how to be continual leaders.